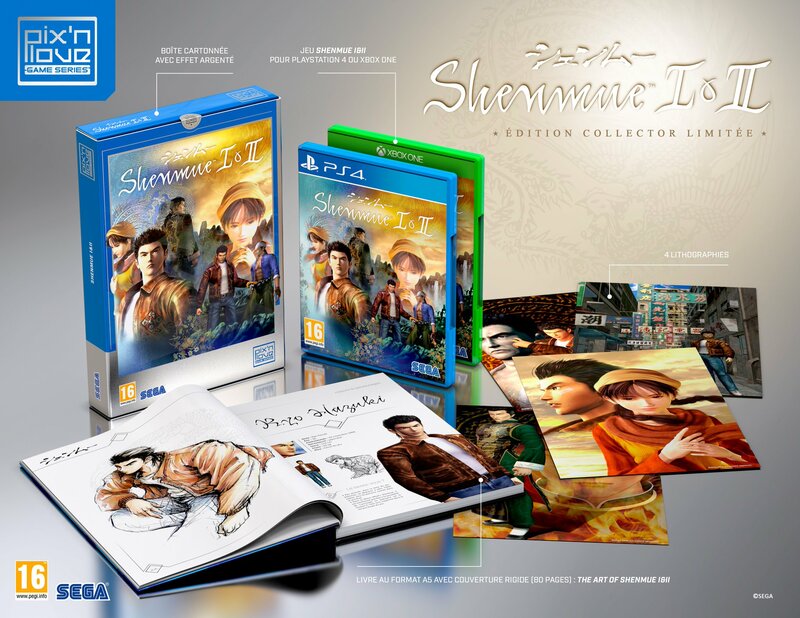 Pix’n Love have revealed a limited edition version of Shenmue I & II for PS4 and Xbox One that includes the game, an art book, 4 collectible art cards and a cardboard case to house everything in. Pre-orders will go live on Pix’n Love’s website on October 3rd 2018 at 12pm CEST. 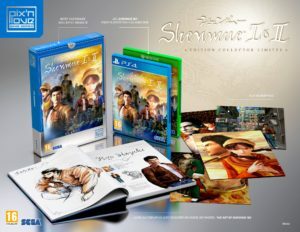 It appears this collector’s edition is currently exclusive to Europe as all promotional imagery features the game with the European PEGI rating on the cover. There is no word on a release outside of Europe at this time. Well isn’t this an interesting little revelation! Julian Hazeldine has produced a book entitled Speedrun: The Unauthorised History of Sonic the Hedgehog. Yes; an actual book! About Sonic! Reading material about the Sonic franchise is pretty thin when you consider the only other book in this market is Pix’n Love’s The History of Sonic the Hedgehog so we happily welcome some competition. But is the book any good? You can find out in our SEGADriven exclusive review by clicking below.